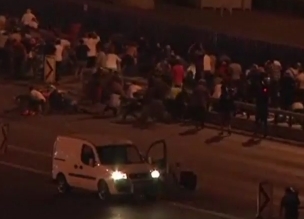 [Reporter] An attempted coup in Turkey appears to have been thwarted. But the authorities say 90 people died during clashes across the country; most were civilians. 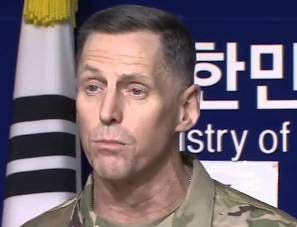 Throughout the night, the cities of Ankara and Istanbul were rocked by gunfire and explosions, after rebel soldiers launched attacks u..
[Anchor] Government officialsare in Seongju to try to pursuade the residents to accept the government's decision to deploy a THAAD battery in the region. 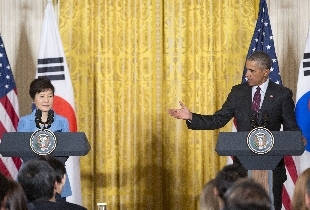 Protests have been ..
[Anchor] President Park Geun-hye called for an end to needless bickering over the planned deployment of THAAD during a National Security Council meeting. 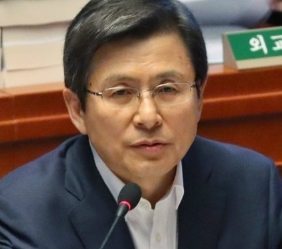 The defense ministry meanwhile said minister Han Min-koo will visit Seongju County at the earliest date possible to convince residents that THAAD .. The US State Department backed yesterday's ruling from the UN's Permanent Court of Arbitration against Beijing's claims to.. 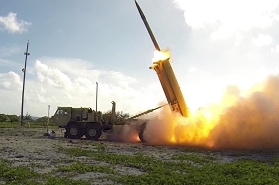 Following the recent decision to deploy a THAAD battery on South Korean soil, there have been growing concerns regarding its loc..